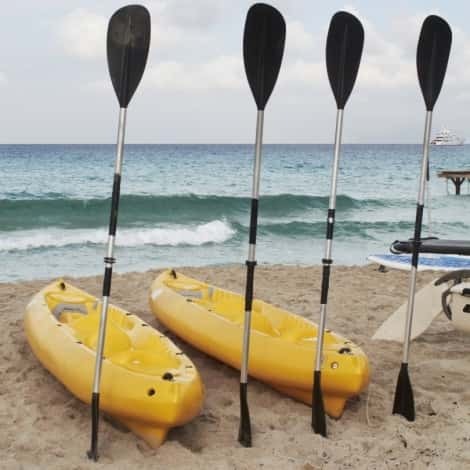 Sintra Jeep Paddle & Kayak is a unique opportunity to discover the enchanting Sintra forest, and to paddle & kayak at one of the region's best beaches! 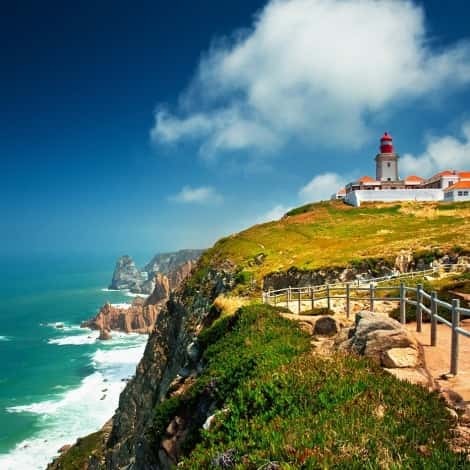 An experience through Sintra-Cascais Natural Park that takes you to places with wonderful views and different perspectives of the Atlantic Ocean. 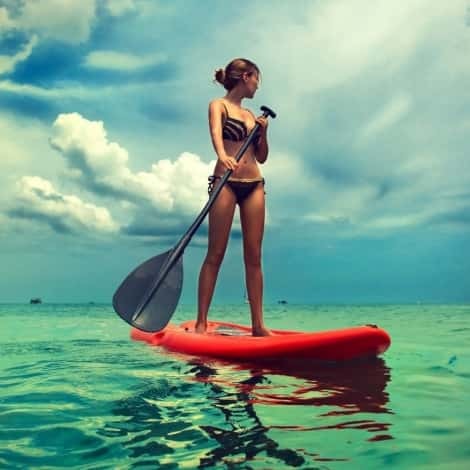 The morning starts off with a drive to the beach where you can enjoy the paddle & kayak, an activity which doesn't require experience or age limit. Minors must be more than 2 years old and accompanied by a responsible adult. 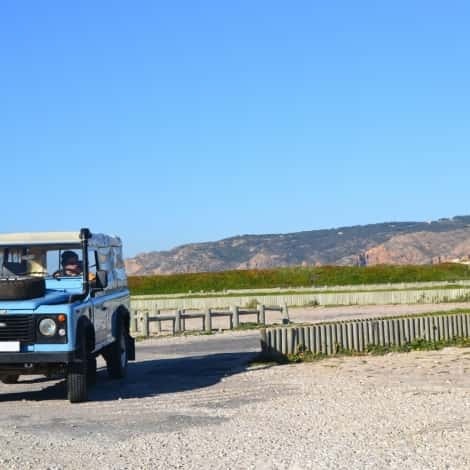 This tour takes place on Tuesdays and Thursdays and requires a minimum number of participants.